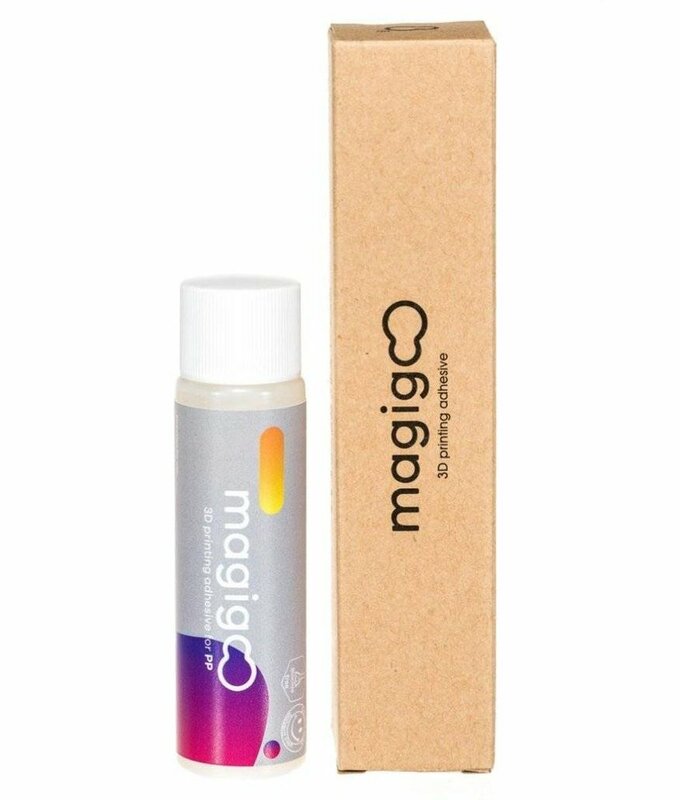 Magigoo PP is designed for professional use, to work exclusively with Polyporepylene filaments. 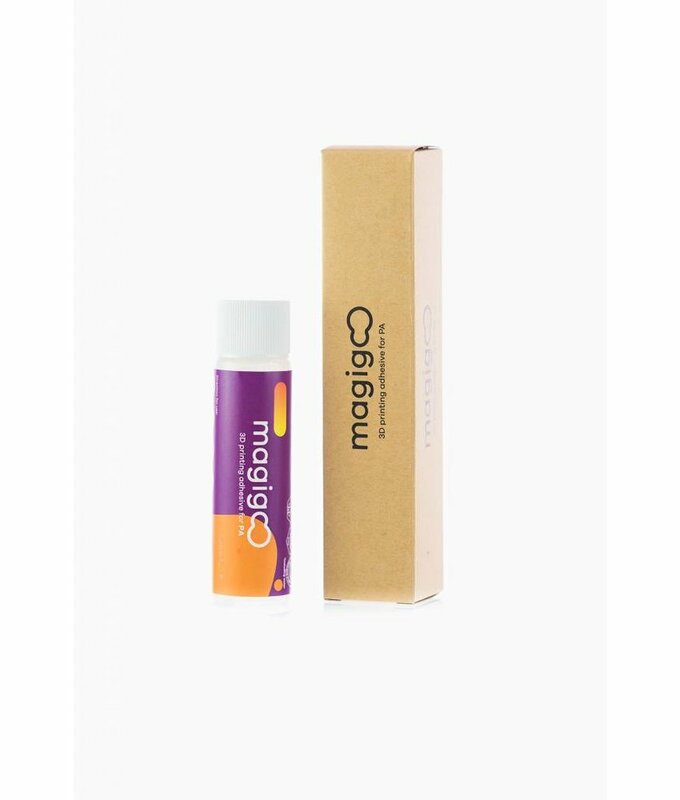 The part should be relatively easy to remove once it cools and the glue residue should also be easily cleaned off if the included procedure is followed. 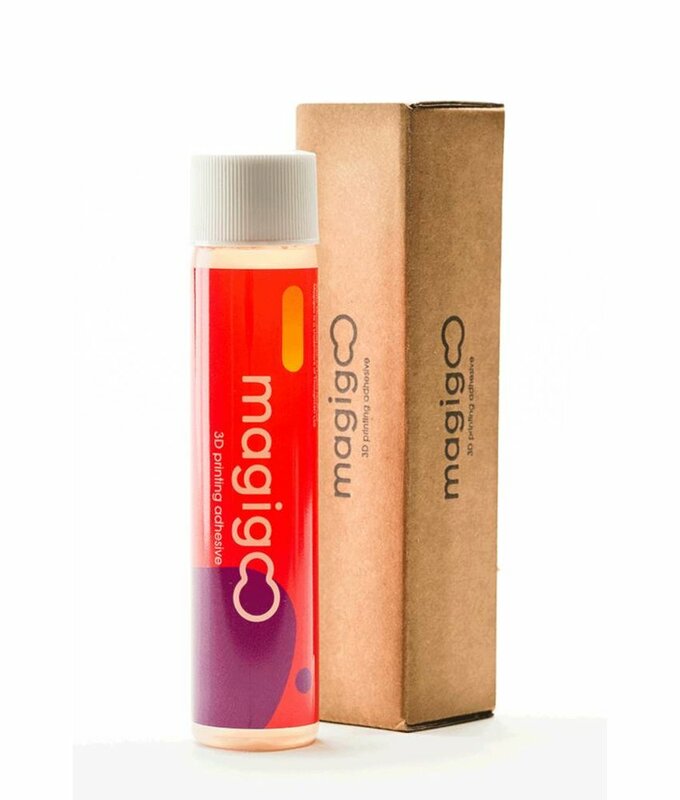 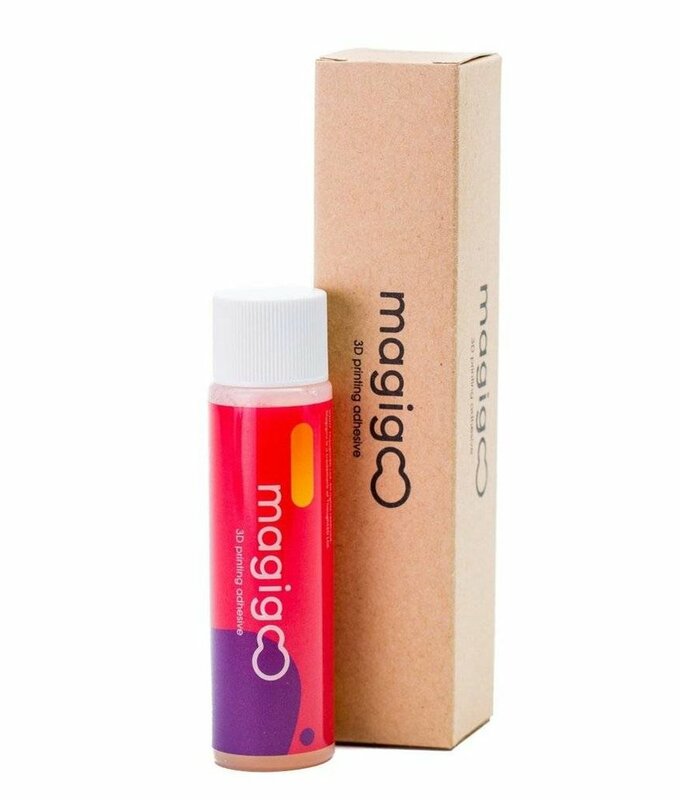 Magigoo PC is designed to work exclusively with Polycarbonate type filaments. 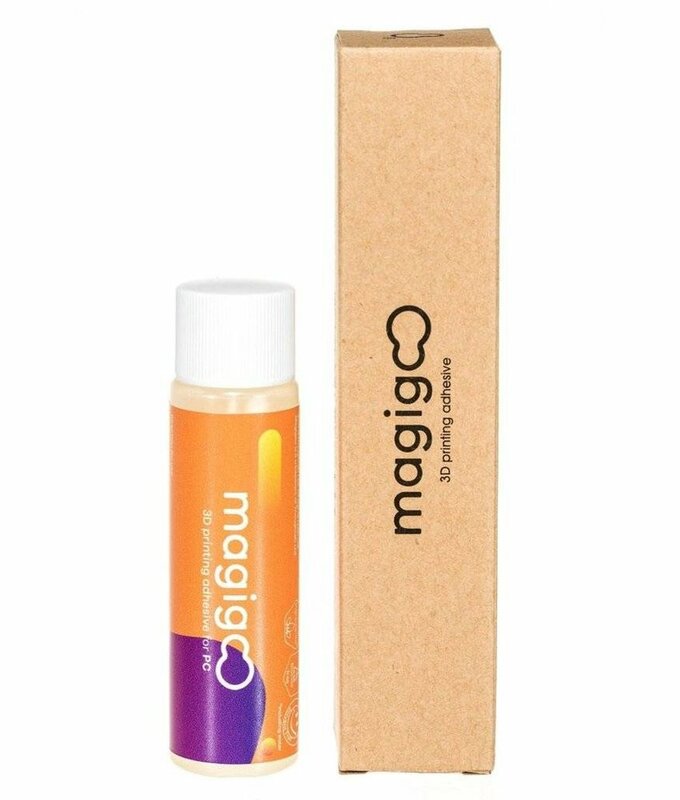 This adhesive for professional use, makes sure prints stick firmly when the print-bed is hot and that the part is easy to remove once it cools.